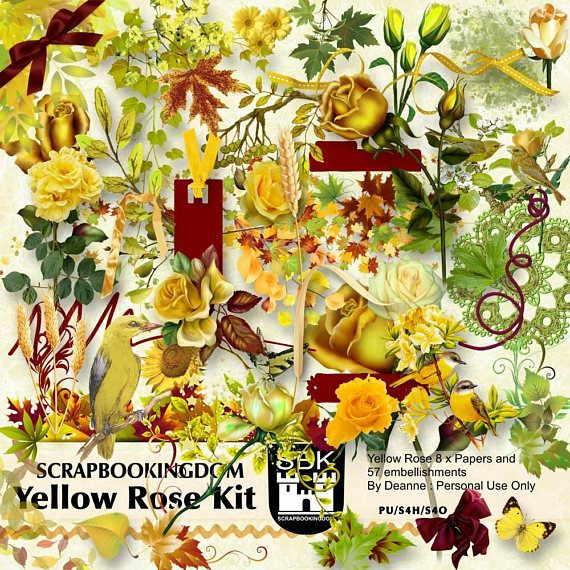 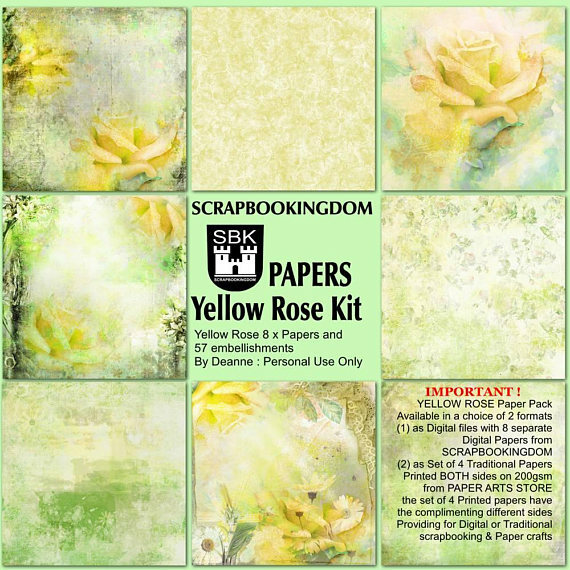 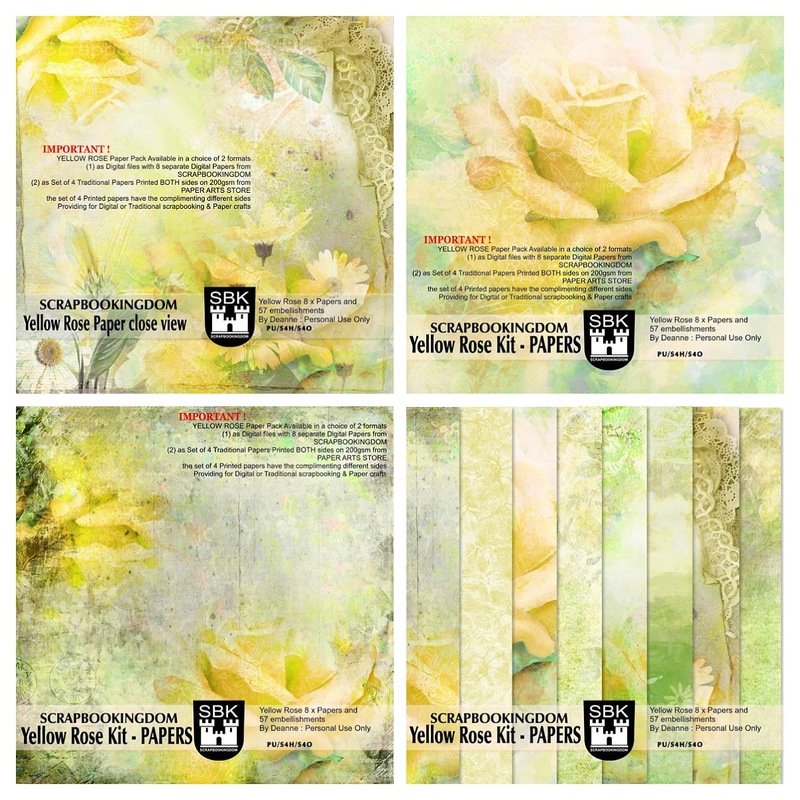 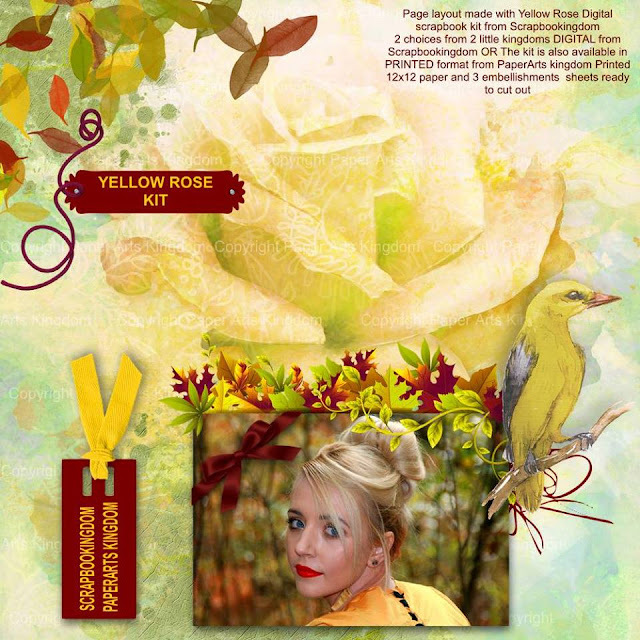 Just as a bouquet of yellow roses, with their warm, sunny disposition light up a room, the YELLOW ROSE Digital Scrapbooking Kit will light up your scrapbook layout or papercraft. 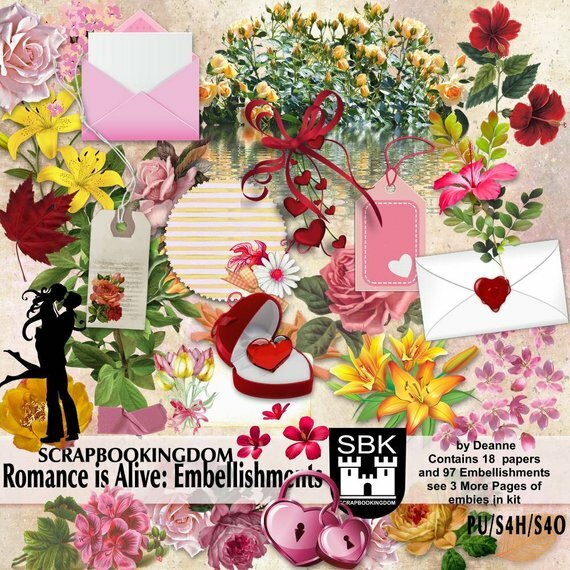 Scrapbookingdom has all your scrapbook supplies online. 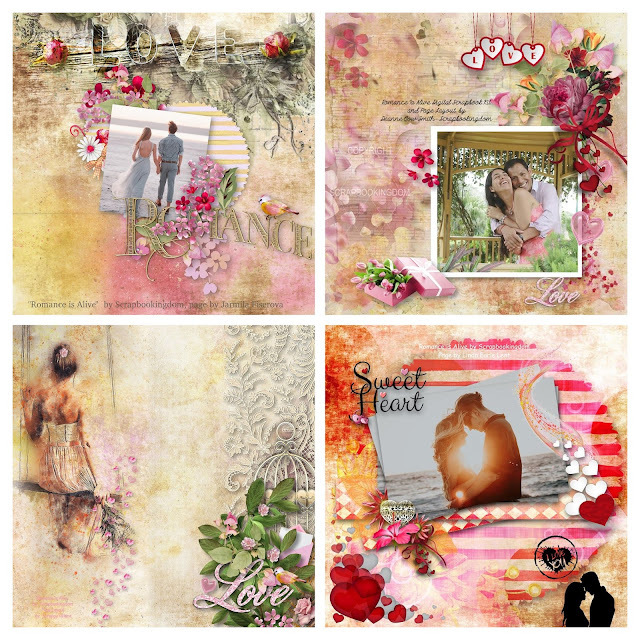 See also our Facebook page for more ideas and inspiration here. 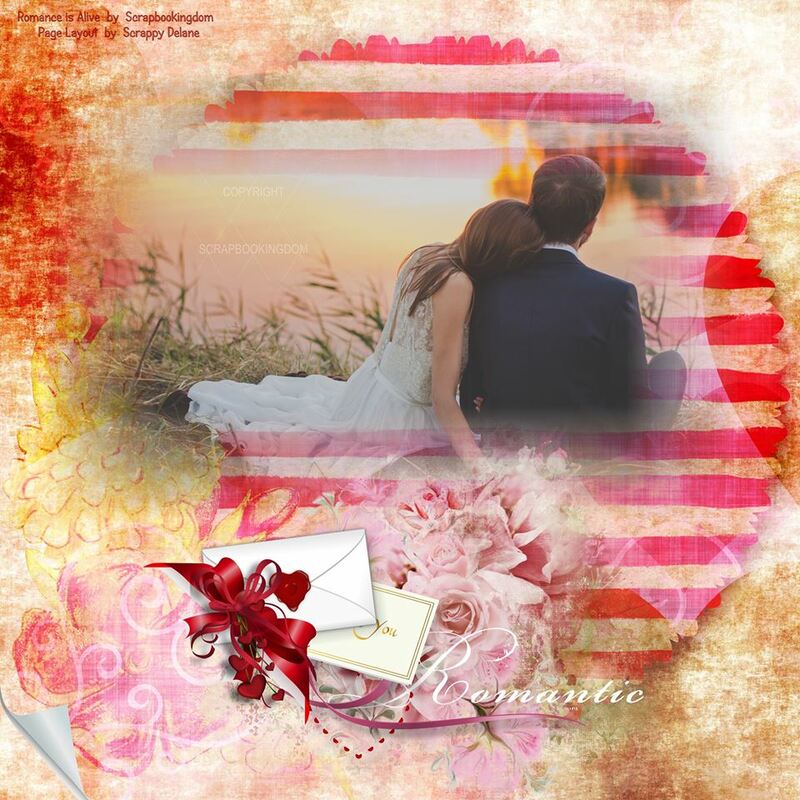 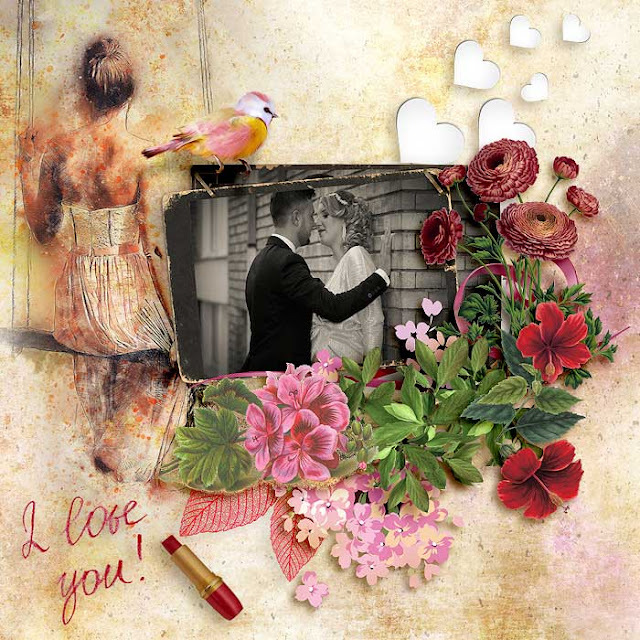 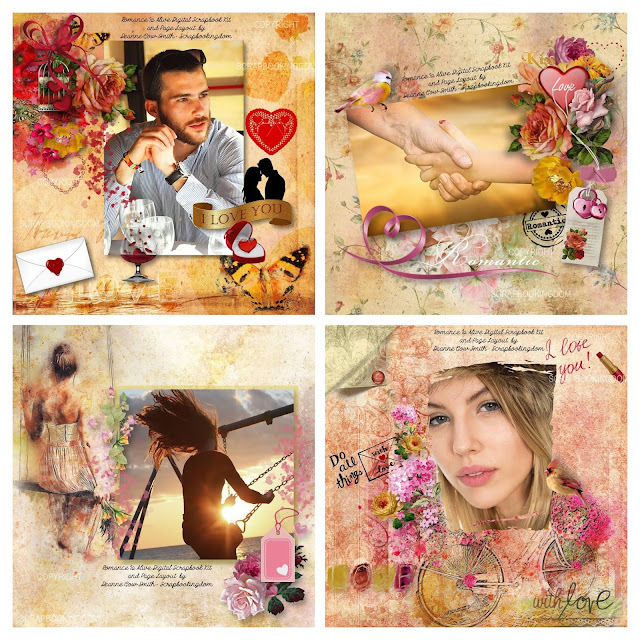 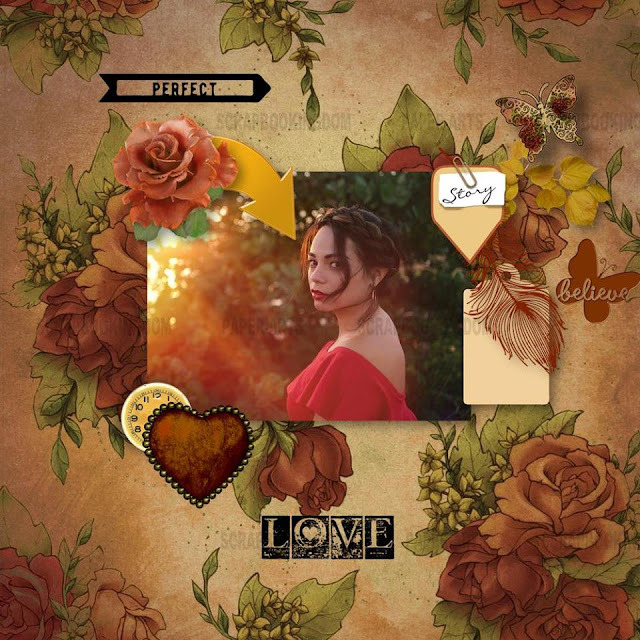 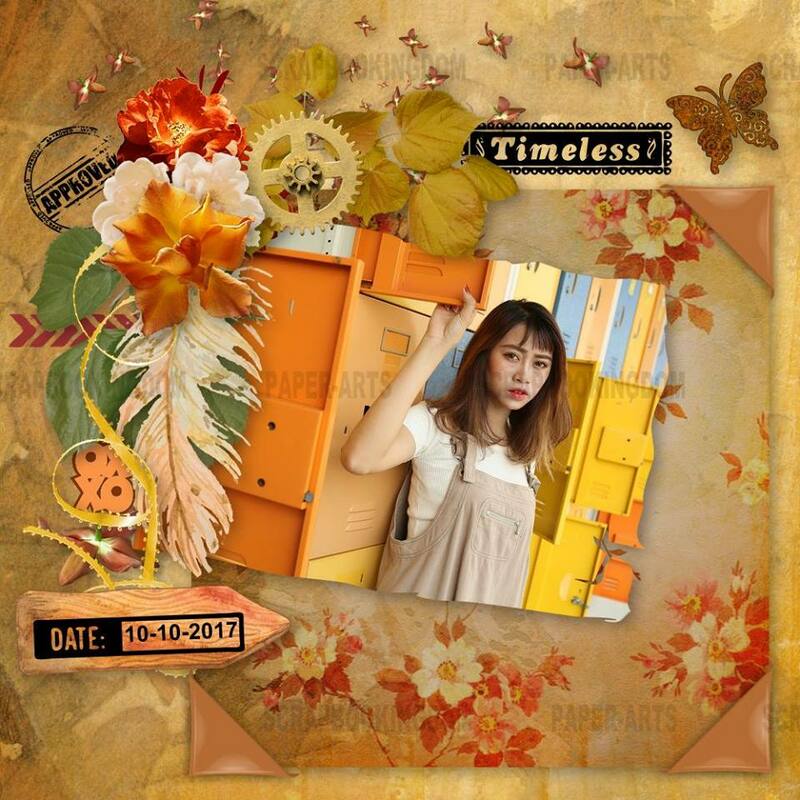 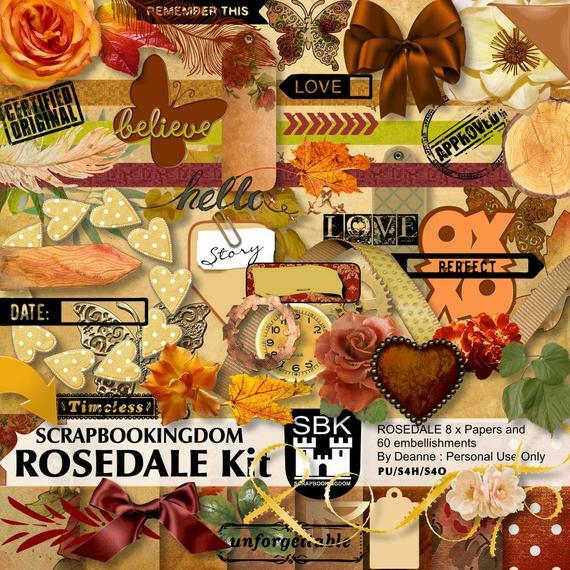 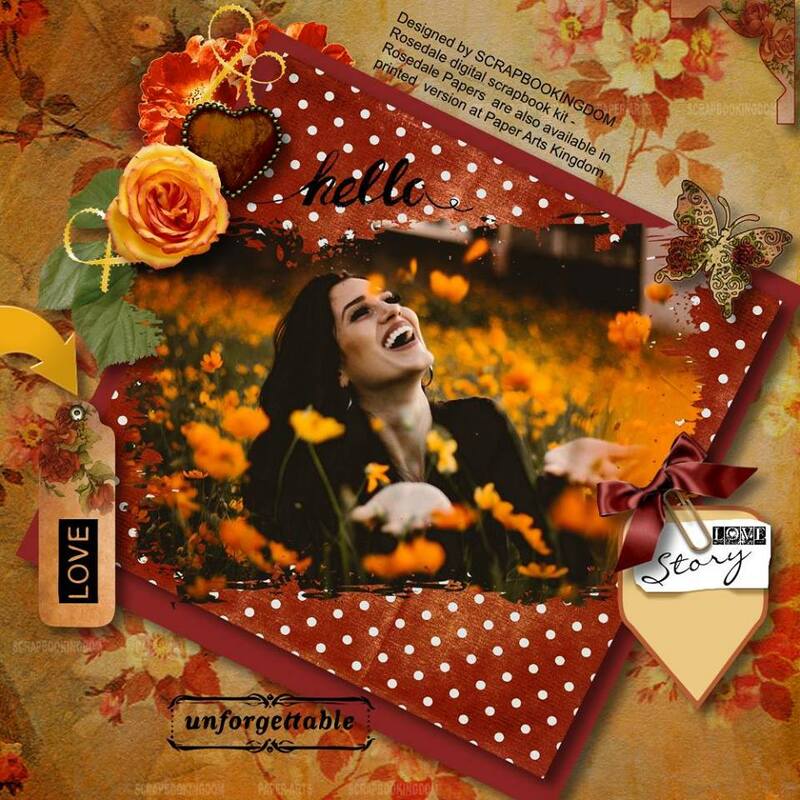 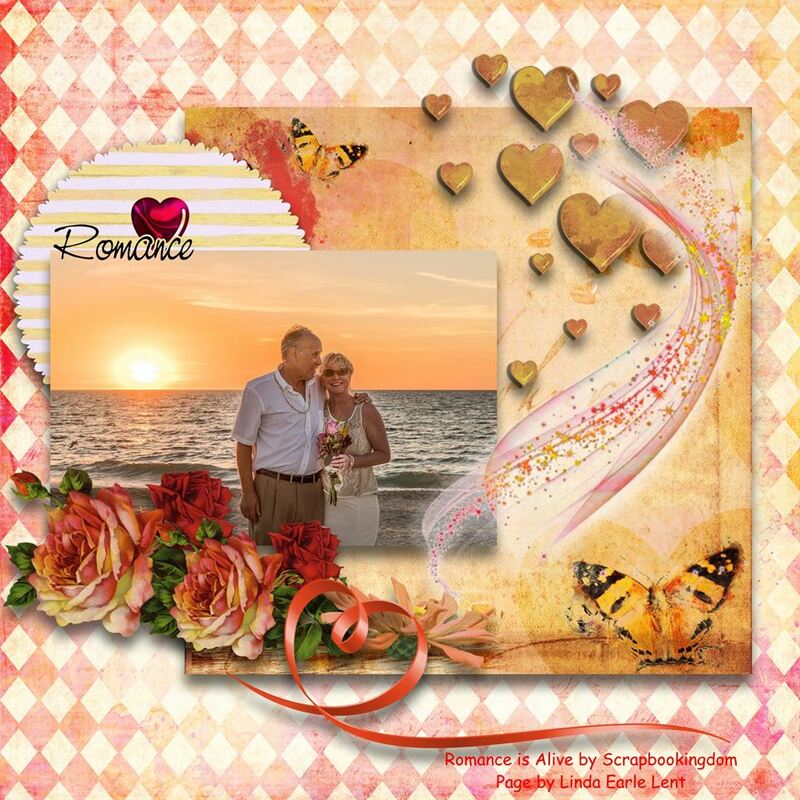 The ROSEDALE Digital Scrapbooking Kit has been created with love for you to show yours. 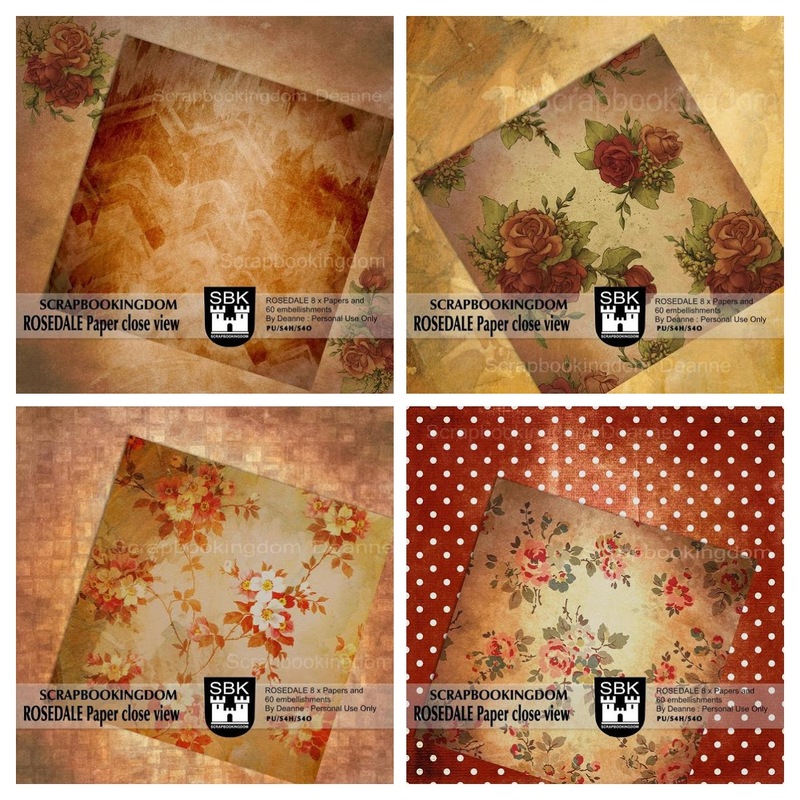 Filled with warm colors and romantic elements, ROSEDALE Kit will add a warmth and richness to your digital layouts and paper crafts. 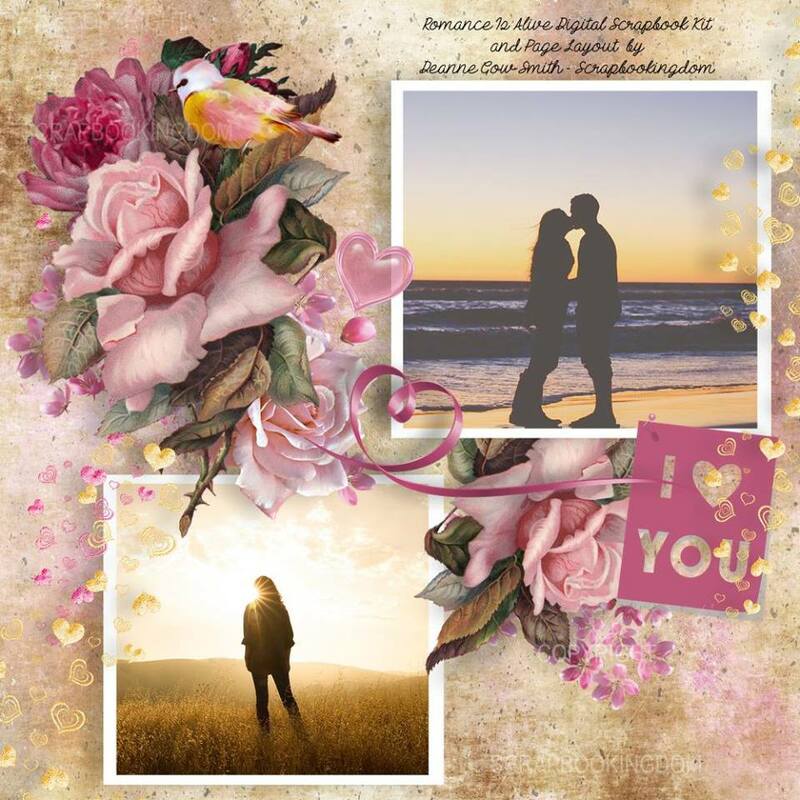 With Valentines Day just around the corner, Romance is Alive is a must have. 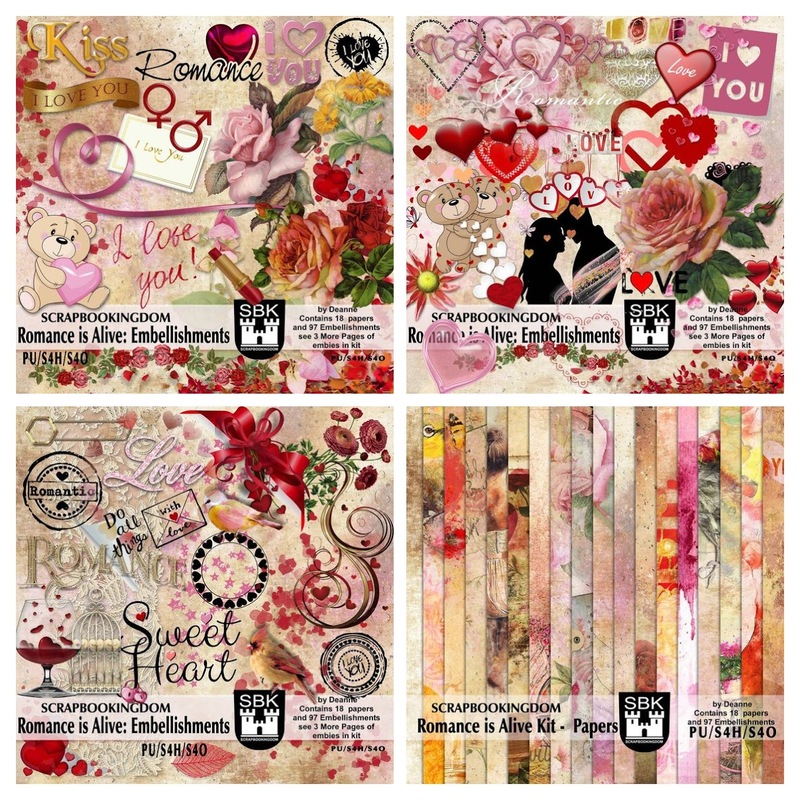 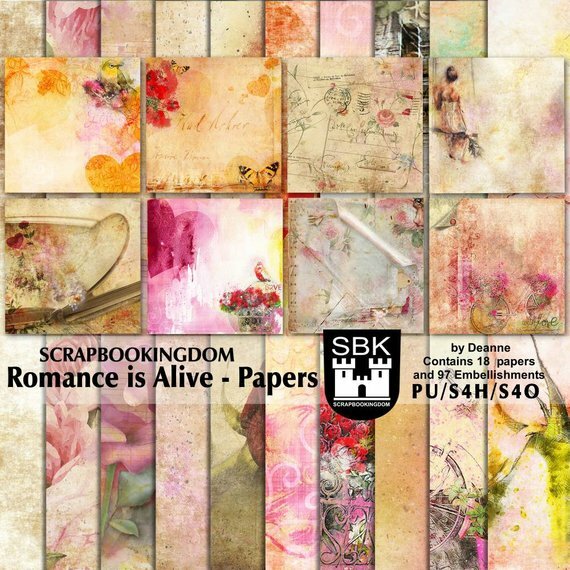 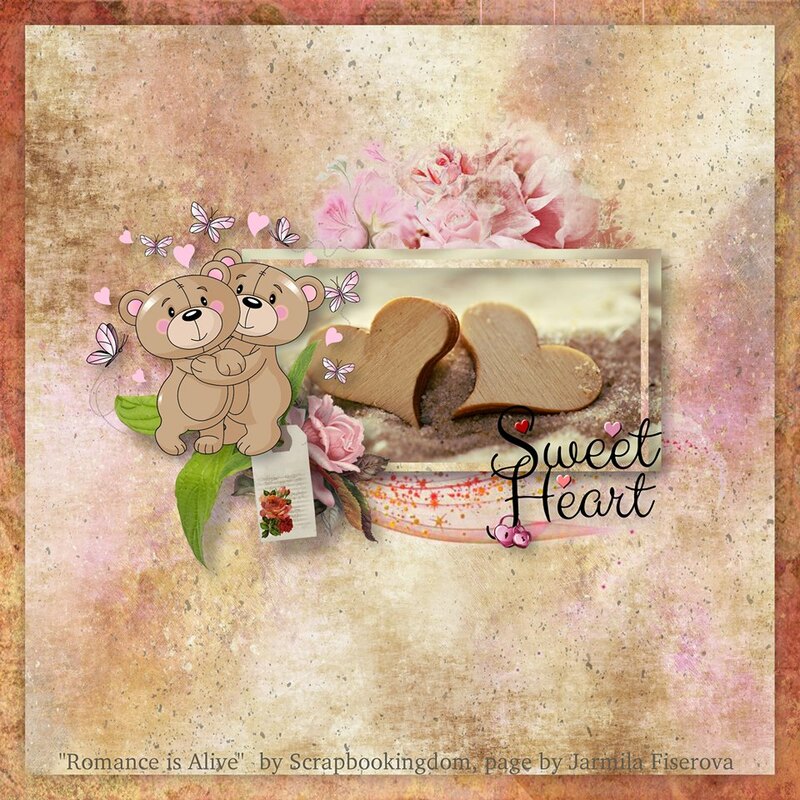 This gorgeous kit is filled with so many romantic papers and embellishments including hearts, flowers, scatters, tags silhouettes, word art and more. Add a little romance to your Scrapbook layouts and paper crafts with this love-ly kit. 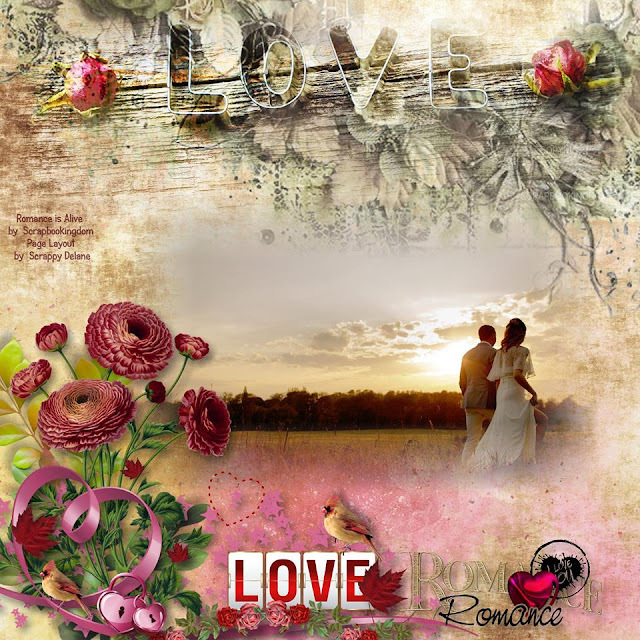 Don't forget to sign up for our new Monthly Newsletter!